As a family owned and operated business, along with our dedicated and experienced staff, we strive to provide you with the service and value you require to continue to grow your business. 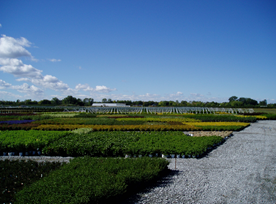 Consistent customer contact with weekly availabilities, crop photos, weekly promotional items, pre-pricing options and our custom colour tags, will continue to make ordering and selling of your plants, easy and efficient. 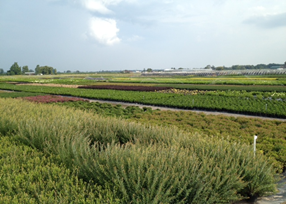 Langendoen Nurseries is now a Gold Key Grower for the Proven Winners brand. We are excited to bring to you a large selection of new PW products for 2019. Being a Gold Key Grower will allow us to propagate our own PW liners, control plant quality and increase our availability. Along with those new introductions, we are pleased to offer to you our new crop of 1 gal perennial grasses for the 2019 season as well. Thank-you for your past year of support and we look forward to working with you in 2019.